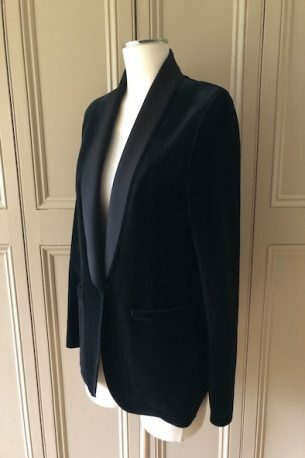 SOLD -Harris Wharf London – black velvet smoking jacket – size 10 UK – worn a handful of times – £150! Please contact me at julianna@juliannaheale.com if you are interested in the jacket and would like more information or detailed photos. As ever, Julianna Copyright 2019, juliannaheale. All images and content are copyright of juliannaheale and cannot be used without prior permission please. 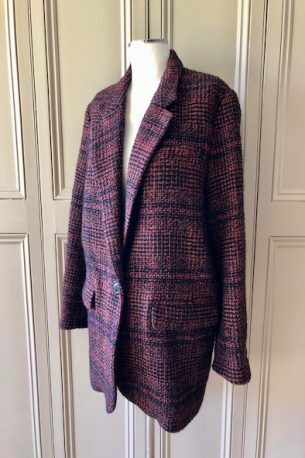 Isabel Marant Etoile – oversized check jacket – 36 FR / 8-10 UK – worn a handful of times – £175! Please contact me at julianna@juliannaheale.com if you are interested in the jacket and would like more information or detailed photos. As ever, Julianna Copyright 2019, juliannaheale. All images and content are copyright of juliannaheale and cannot be used without prior permission please. 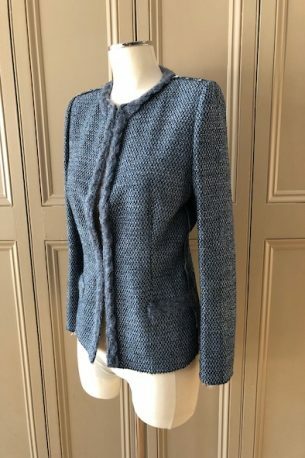 Pyrus – silver lurex metallic knitted jacket with stunning blue & white beaded embellishment – small size large – lightly worn – £135! Please contact me at julianna@juliannaheale.com if you are interested in the jacket and would like more information or detailed photos. As ever, Julianna Copyright 2019, juliannaheale. All images and content are copyright of juliannaheale and cannot be used without prior permission please. 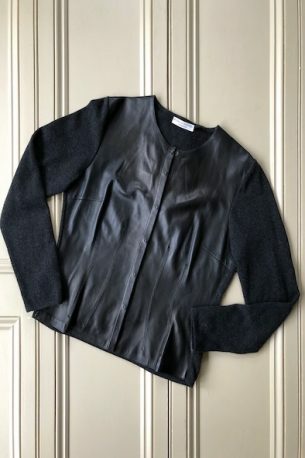 Brunello Cucinelli – buttersoft black leather jacket with grey cashmere arms and back – size large – lightly worn – £245! Please contact me at julianna@juliannaheale.com if you are interested in the jacket and would like more information or detailed photos. As ever, Julianna Copyright 2019, juliannaheale. All images and content are copyright of juliannaheale and cannot be used without prior permission please. 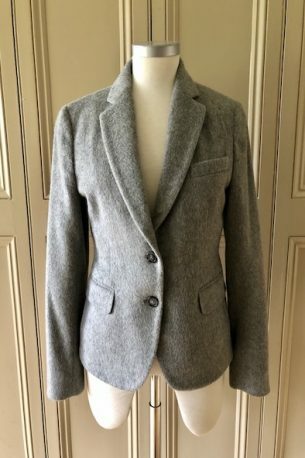 Gant – wool grey blazer – size 4 US / 8 UK – £125! Please contact me at julianna@juliannaheale.com if you are interested in the jacket and would like more information or detailed photos. As ever, Julianna Copyright 2019, juliannaheale. All images and content are copyright of juliannaheale and cannot be used without prior permission please. 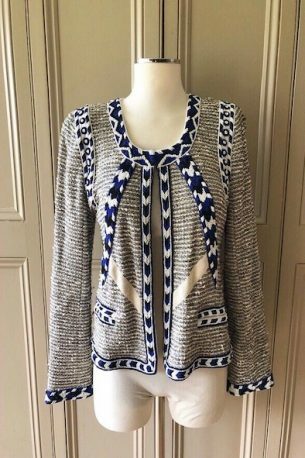 SOLD – Missoni – 44 IT / 12 UK – £90! Please contact me at julianna@juliannaheale.com if you are interested in the jacket and would like more information or detailed photos. As ever, Julianna Copyright 2019, juliannaheale. All images and content are copyright of juliannaheale and cannot be used without prior permission please.